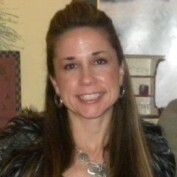 I'm a professional blogger and blog at http://www.mymochamoney.com. MyMochaMoney.com is a quality resource for saving money, finding deals, and locating REAL work at home opportunities. I don't rehash articles and info that's already all over the internet. I like to do research on money-saving and money-making ideas that aren't too well known and bring them to my readers. It's a passion of mine and I have a ton of fun doing it! In my past corporate career, I worked for five different telecommunication start-up companies over a ten-year period in the marketing arena. I have an undergraduate degree from Drexel University and an MBA with a specialization in Marketing from St. Joseph's University (both in Philadelphia). My expertise is in marketing on and off the internet. In addition to blogging, I run an online new and used book store through Amazon, sell on eBay, and perform mystery shops (which I've been doing for about ten years in my spare time). Don't forget to stop by my blog. If you like my information, then consider becoming a regular reader, leave some comments, and sign-up for my newsletter! I look forward to sharing my money-saving and money- making research findings with you! 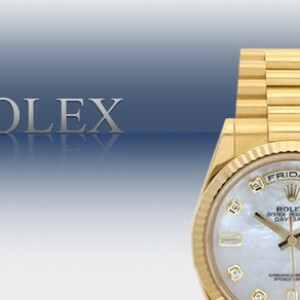 Buy A Rolex | How To Spot A Fake Rolex! 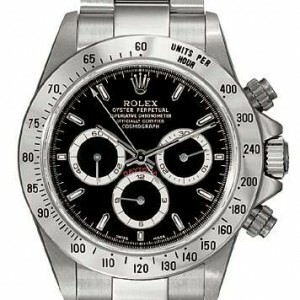 If you're in the market to buy a Rolex watch, you need to know how to spot a fake Rolex. I've done some research and wanted to share with you what I learned so you can become a moreeducated consumer.